Agustín Fernández Paz receives the Iberoamerican SM Children and Young Adults’ Literature Award. On 29th November 2011, during an event held at the Guadalajara International Book Fair in Mexico, Agustín Fernández Paz received the VII Iberoamerican SM Award for Children’s and Young Adults’ Literature. At the ceremony, Fernández Paz delivered a speech entitled “Read to Change The World”. The award gives the winner 30,000 dollars and a sculpture by Alfonso Ruano. The competition jury highlighted the winner’s “commitment to universal human values and his decisive role in the construction of Galician children’s literature”. They also underlined his extensive narrative work, in which broaches a wide variety of genres and themes. The SM Award was founded in 2005 with the aim of promoting children’s literature in South America. It is held annually by the SM Foundation, the CERLALC (Regional Centre for Book Promotion in Latin America and the Caribbean), IBBY (International Board on Books for Young People), OEI (Iberoamerican States Organisation for Education, Science and Culture) and UNESCO / OREALC (United Nations Educational, Scientific and Cultural Organisation / Educational Regional Office for Latin America and the Caribbean), with the collaboration of the Guadalajara International Book Fair. Previous winners are Juan Farias, Montserrat del Amo, Bartolomeu Campos de Queiros, Maria Teresa Andruetto and Laura Devetach. In 2012, the award was given to the Brazilian writer Ana Maria Machado.  https://agustinfernandezpaz.gal/wp-content/uploads/2018/08/agustinfernandezpaz-logo.png 0 0 administrador https://agustinfernandezpaz.gal/wp-content/uploads/2018/08/agustinfernandezpaz-logo.png administrador2012-09-18 09:31:102012-11-08 12:42:54Agustín Fernández Paz receives the Iberoamerican SM Children and Young Adults’ Literature Award.